e.l.f. 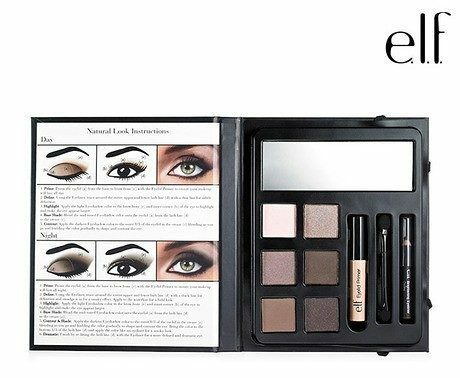 Essential Eye Makeup Beauty Book Only $7 Shipped! You are here: Home / Great Deals / e.l.f. Essential Eye Makeup Beauty Book Only $7 Shipped! Get professional-looking results using these eye makeup essentials. Who wants a deal on makeup?! Grab this e.l.f. Essential Eye Makeup Beauty Book for Only $7 Shipped! Get that eye look you’ve always wanted!